Rya Duncklee is an international award-winning educator, filmmaker, and portrait artist. She dedicates her time to creating emotive family films and photographs at her studio in Jacksonville, Florida. 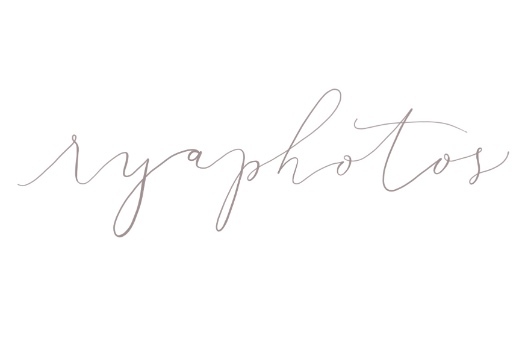 Whether she is capturing first year milestones, documenting family experiences in a whole new way, or preserving the morning enchantment of "The Most Magical Place on Earth", Rya is inspired by the families who trust her to bring their stories to life. Enchanting films + photos for families. All-inclusive Magic Sessions include up to 4 hours of photography and cinematography coverage with your family at the Magic Kingdom Park. All digital files, with print release, as well as a 2-3 minute family film are included. Emotive family films you will treasure for years to come. Your session includes a 2-4 hour session, 25+ high resolution photos with print release, and a 2-4 minute film set to licensed music.